What Is ‘Hell Anxiety’ and Who’s Most Likely to Have It? For the first time, researchers are studying the psychological effects of a belief in a literal hell. New research from Baylor University might be the first full investigation into what the team members are calling “hell anxiety,” or the psychological effects of a belief in hell. In retrospect, it’s not surprising that belief or lack thereof in literal eternal damnation would do a number of your outlook on life, but now there’s real science behind just what those effects are like. The findings of this investigation might be surprising considering stereotypes of what hell is like, who believes in it and what they believe about who’s in hell. First off, the researchers found that hell anxiety was relatively low across all demographics. Most people don’t treat hell as one of their pathological fears, as they would heights, snakes or death. Which is a bit surprising, when you consider that hell and snakes are theoretically several magnitudes of threat levels apart. 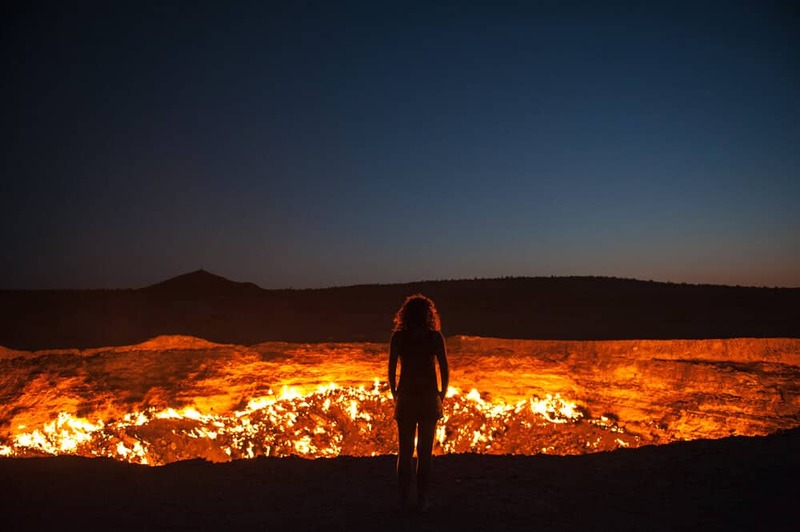 A fear of hell wasn’t related to any other fear as well. The more religious someone was, the less likely they were to report anxiety over hell. It was also found that people who believed they had control over their decision-making and will had less anxiety over hell. Most surprising to researchers was that there was no link between religious fundamentalism, or belief in a more intense hell doctrine, and greater hell anxiety. On the other hand, those who believed they were going to hell had greater hell anxiety (not surprising), as did those who believed outside forces greater than themselves had a role in deciding their fate.